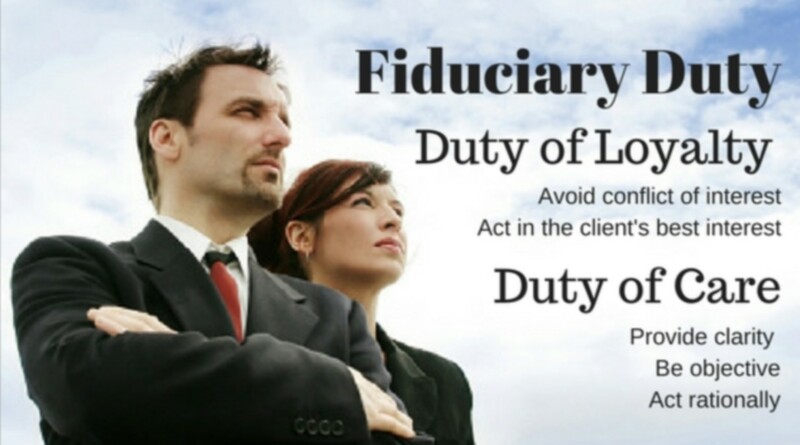 Speaking as a commercial real estate professional, I have found that too many real estate investors do not understand the rights they have (and responsibility their agent is obligated to) to have their fiduciary interests protected in a transaction. 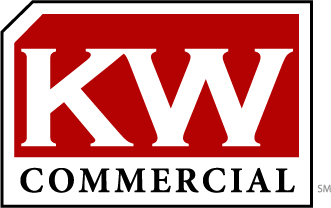 As a licensed real estate agent (NC #273250), the responsibility of communicating this when working with a real estate agent is squarely placed on my shoulders, and frankly, I love it! Relationship building is critical with any buy/sell representation scenario as it will build and sustain trust. That said, it doesn’t relieve representatives of accountability, specifically fiduciary responsibility, to their client. Falling short on this area is a major risk to a lasting relationship with future opportunity not to mention closing the initial transaction. Be honest – what wants to be heard is not always what needs to be said. Be loyal – avoid conflicts of interest, and as well as any “how do I get mine?” mentality. Work with good faith. Be knowledgeable and diligent – there is never enough growth in this area with ever changing/shifting markets. What worked before may require further thought and different action the next time. I am grateful to the many professionals I have worked with on transactions. They far outnumber those that my clients and I have walked away from due to questionable practices. I’m grateful to my clients for allowing my team and I to partner with them, asking great questions and always maintaining open lines of communication so that we can stay ahead and close on great opportunities.